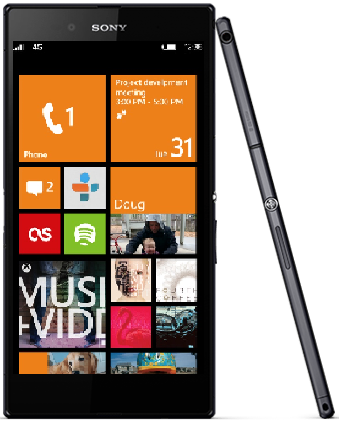 With GDR 3, what stops other OEMs from making a Windows Phone variant of their flagship? For a long time now, Windows Phone really needs a flagship that can bring them up to the market, like the Samsung Galaxy S3 for Android, and Nokia was being that company since Windows Phone 8 was introduced. Although they did a lot of things right, the lack of reputation in major markets like the U.S is why they still cannot be the company that bring Windows Phone to the next level. But now, with GDR3 update for Windows Phone 8, once again, the question is what stops other OEMs from making a Windows Phone variant of their Android flagship. 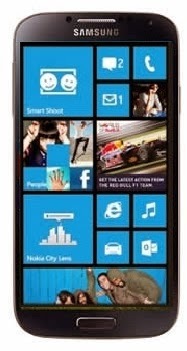 Let’s look at some possible phone that could have a Windows Phone 8 variant. Samsung is one of the well known company in the world with their Galaxy S series. The Galaxy S3, S4 is one of the best Smartphone on the market at the time when they released. Now, GDR 3 update from Microsoft is supporting 1080p screen, the Snapdragon 800, etc… Samsung can really get back to the Windows Phone market with either an Ativ S successor, or a Windows Phone variant of the S4 or even the next S5 that is coming out. Of course, this is not likely to happen because of the fact that Galaxy S line up known for their Android phones and make a variant of Windows Phone could hurt the brand. But if they can do that, because the Galaxy is series is well known globally, that could be a very good boots for Windows Phone 8. 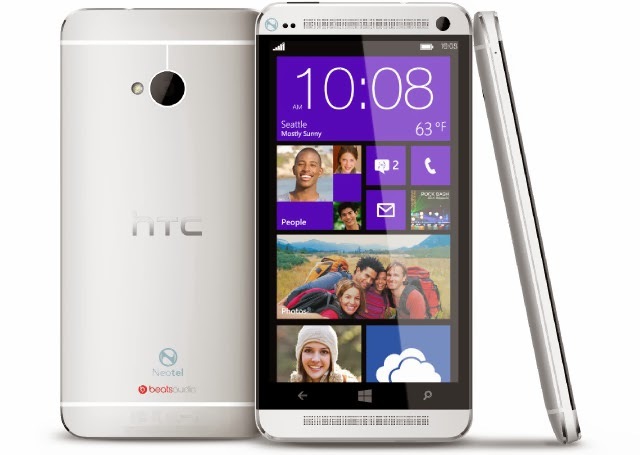 For a long time in 2013, we heard the rumor that HTC is working on the HTC one that is running Windows Phone 8. And although this was never became truth, with GDR 3, this rumor started up again, because now, they can put a 1080p screen into a Windows Phone. Also, with the position that HTC is in, they are willing to do whatever it takes to sell more phone. And not just the HTC One, but its successor, the HTC Two??? Or One +, whatever you want to call it, there is a possibility that HTC will get back the Windows Phone market with a high end flagship to bring up the value of Windows Phone 8. But HTC most likely is not going to do this because they are focusing on selling more phone to get themselves out of the financial situation that they are having more than taking chances with Windows Phone because they are not in a position to experiment with their product, they have only one shot and most likely that they will choose Android over Windows Phone, but hey, anything is possible. Well, 2 days ago, I wrote a piece about how Sony is interested in making a Windows Phone to bring a different flavor in their product line up. And Xperia Z is one of the high end products of Sony, so the possibility that Sony makes a product that similar Xperia Z series. 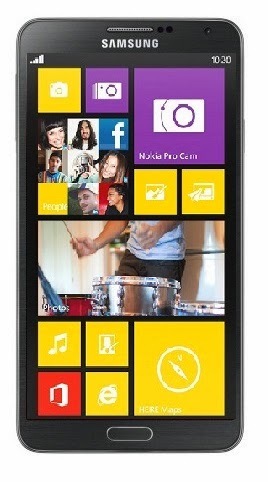 Now, the problem is they really care about what input they can make into the OS, which will be the problem because Windows Phone is not an open OS, it is not customizable for OEMs to work with, and that would be the problem for any company because they want to make their phone stand out from the Lumia line up from Nokia. 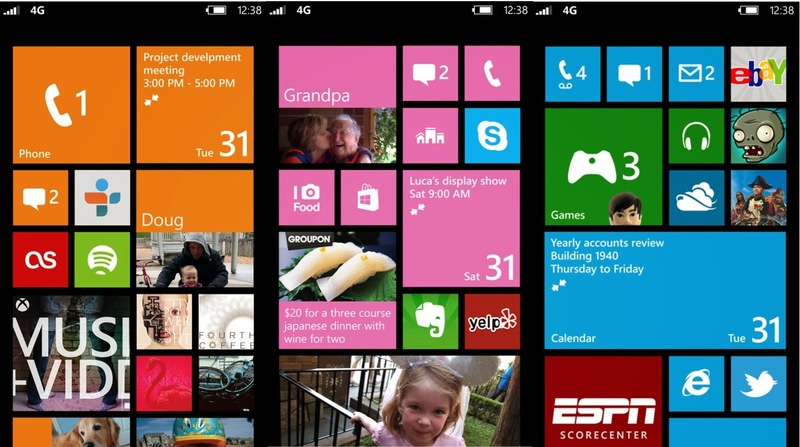 Now, we also cannot forget the possibility that there will be dual boot Smartphone with Windows Phone AND Android. This could really make sales for Windows Phone go up because the type of customer buys it is the one who willing to try out the Windows Phone Eco system and be able to use their app at the same times, and because GDR 3 support the Snapdragon 800, a powerful piece of hardware that can handle the switch between 2 operating systems easily. The only problem with that is that 2 OS running at the same time will kill your battery, but in CES, we saw Huaweii able to put a 4000 mAH battery into their phones make me believe that the battery will not be a problem in the future. Share if you like??? Appreciate!!!!! Next T-Mobile and their 4.0 plan, depressing or genius?